Verizon has rolled out some new exclusive devices today, and they won't cost you an arm and a leg. More like a finger—maybe just the tip of one. 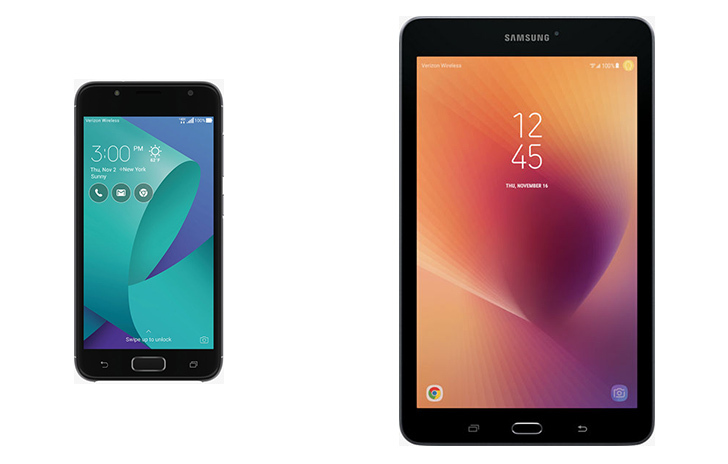 The Asus ZenFone V Live is available today for $168 and the Samsung Galaxy Tab E launches for $249.99. 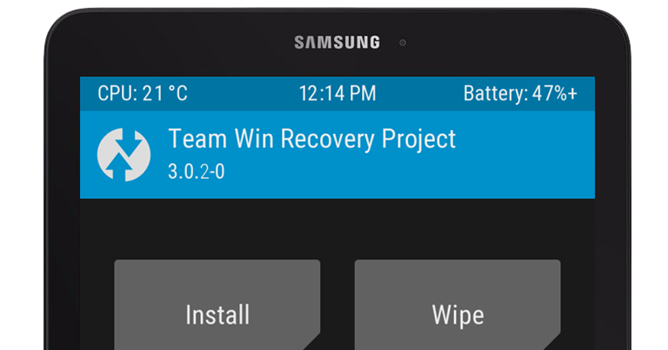 Team Win Recovery Project is the de facto standard for Android custom recoveries. 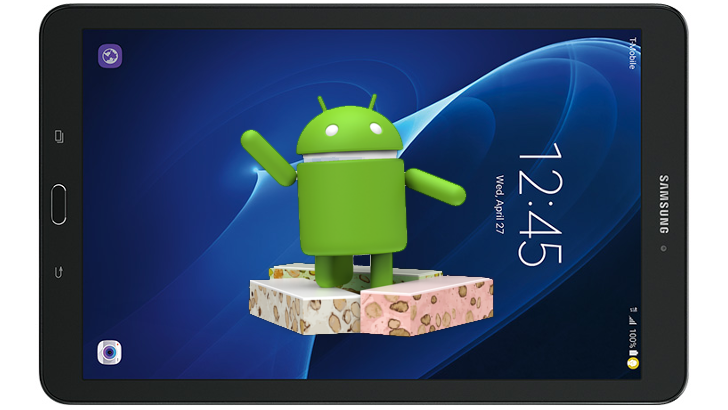 While the open-source project often makes its way to disparate Android phones and tablets by the efforts of interested indie ROM developers, the maintainers of the project work tirelessly to bring official builds out as well. 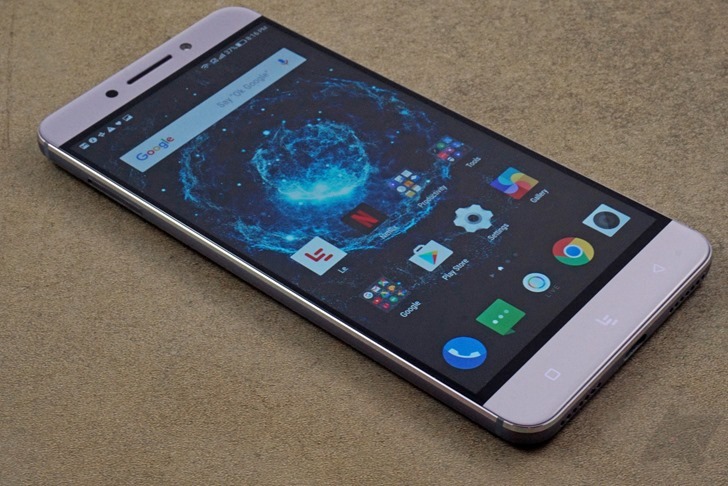 Today no less than seven new devices get the official treatment, and most of them are more niche, low-volume hardware that might not get major attention otherwise. If you're looking for a relatively cheap tablet with access to the Verizon network... well, then you probably already own one of those Ellipsis things. But if you want one with an actual name brand behind it, Samsung would like a word. 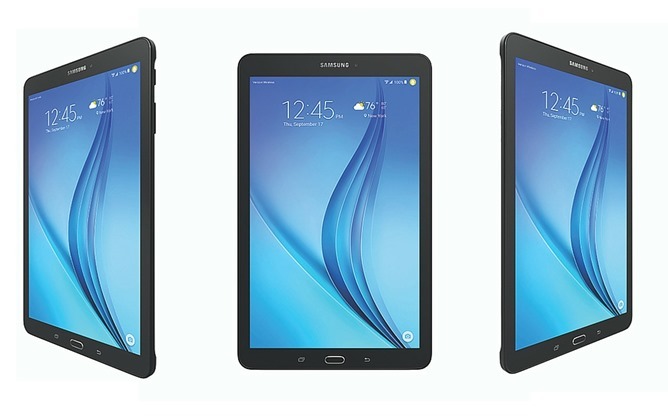 The company just released the Galaxy Tab E, a tablet that hasn't been seen in the US before today, on Verizon. You can get one for $329.99 outright, not bad for an LTE tablet, or just under $14 a month for two years on the installment plan. 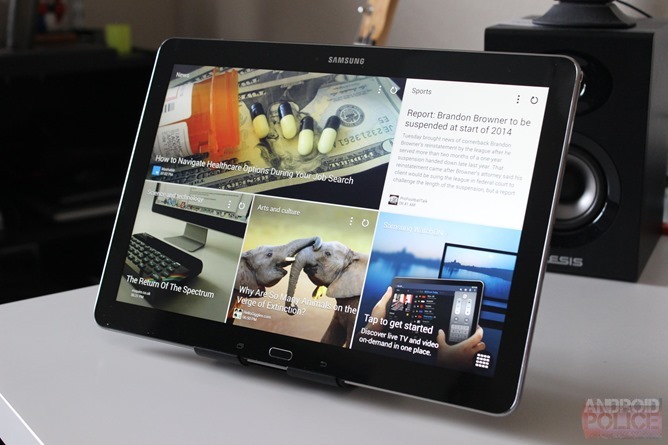 In terms of hardware, the Galaxy Tab E sits somewhere between the low-end Tab A series and the top-of-the-line Tab S2.